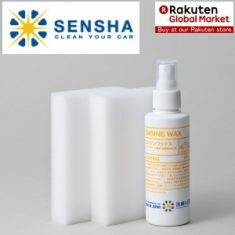 ENGINE WAX - SENSHA CO., LTD. 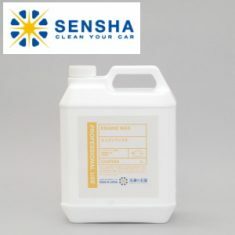 This product is the dedicated chemical to protect and coat engine room which is able to restore the luster by deep penetration of the composition of new molecules and which has not existed so far. When we got the glaze of the engine room until now, we had to rub a large amount of wax onto it. 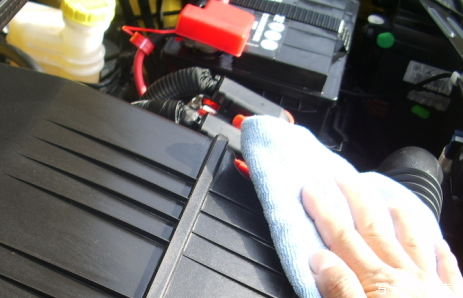 In such techniques, a satisfactory effect for persistence was not obtained and there could come other dirt on it. 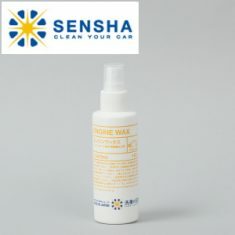 Until now,many customers have always used tire wax to coat engine room. 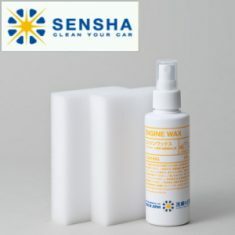 Tire wax could not give satisfactory effect on both sustainability and gloss, because the environment is obviously different. 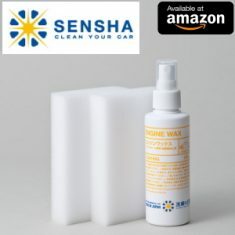 "ENGINE WAX" has been developed specifically for the protection and coating of the engine room.Has been developed to a much stronger effect in harsh environments that the engine room has.It can also be used for metals, rubber and plastic products. 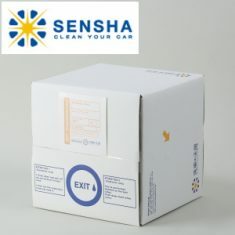 The product is our original one. Please expect the performance.